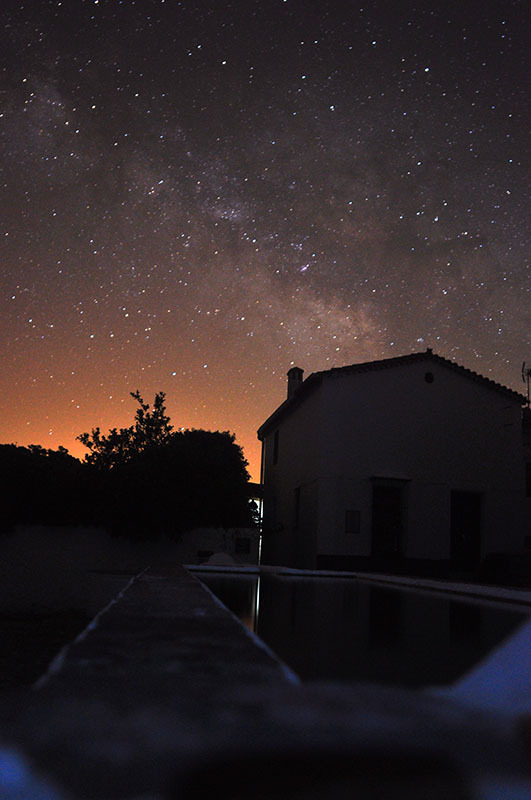 One of the best places in Europe to observe the night sky, the Sierra of Aracena and Picos de Aroche has just been declared a Starlight Reserve. 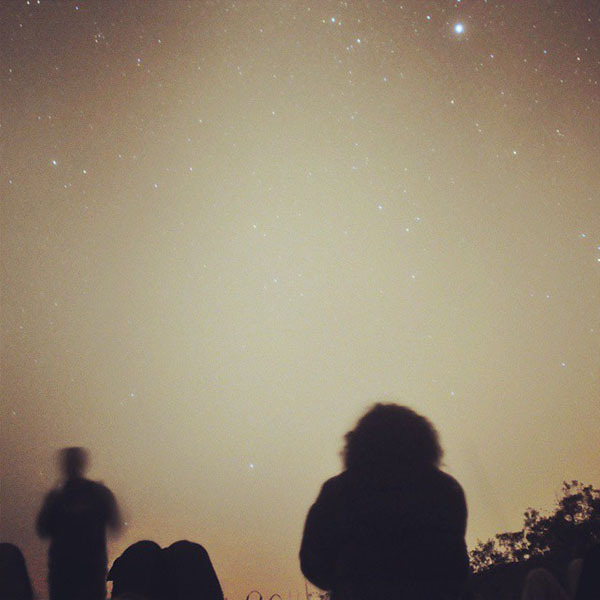 Discover how the stars are linked to great steps forward in the history of man; the influence of the moon on humans; or learn how to identify the main constellations in our skies and their legends. 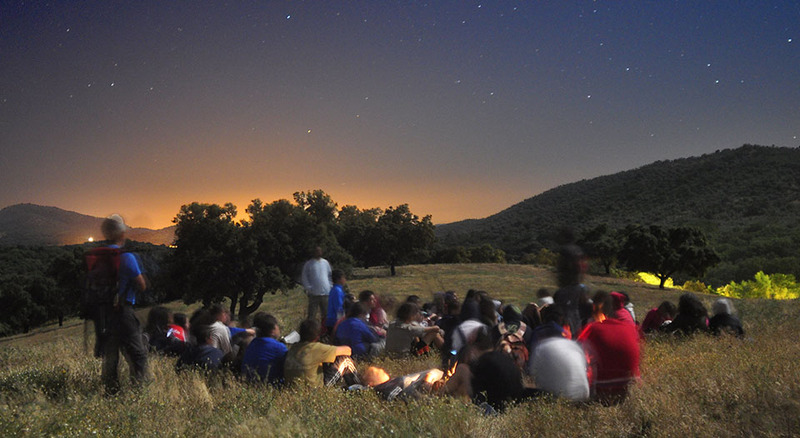 Let our guides show you the secrets of the universe on one of our astro-tourism courses.